Comcast will be gaining a massive foothold in Europe. It’s the latest round of Comcast vs. the Walt Disney Company. Over the weekend, Comcast won the bidding for Sky in the United Kingdom for $40 billion, finally outlasting Disney, which was hoping to take over the entire company. Fox owns 39% and was seeking to buy the rest, bidding for the other 61% of Sky on behalf of Disney. Sky was going to be part of the Fox/Disney deal, which already gave the Mouse Fox’s TV and movie assets, the Fox Sports regional networks, and that 39% of Sky. But now that Comcast has taken over a majority of the British pay TV satellite service, it’s likely that Disney will sell that 39% stake to Comcast. In the wake of the purchase, Comcast gets a European presence that it had been longing for, and it will also gain a huge foothold in the UK sports market. The rights Sky owns that will be part of the deal include the English Premier League, boxing, Formula 1, golf, and darts. In fact, Sky Sports operates ten channels (and you thought ESPN’s four were a lot), which includes dedicated coverage to the Premier League, soccer, cricket, golf, F1, and its popular Sky Sports News, which was once seen on Fox Soccer Channel many moons ago. But with the bid comes consequences. Comcast’s stock price took a hit on Monday, as its shares dropped 7% because analysts felt the company overpaid for Sky. On the other hand, Disney’s shares rose 2% as one analyst said “Disney dodges a bullet” in not winning the bid for Sky. 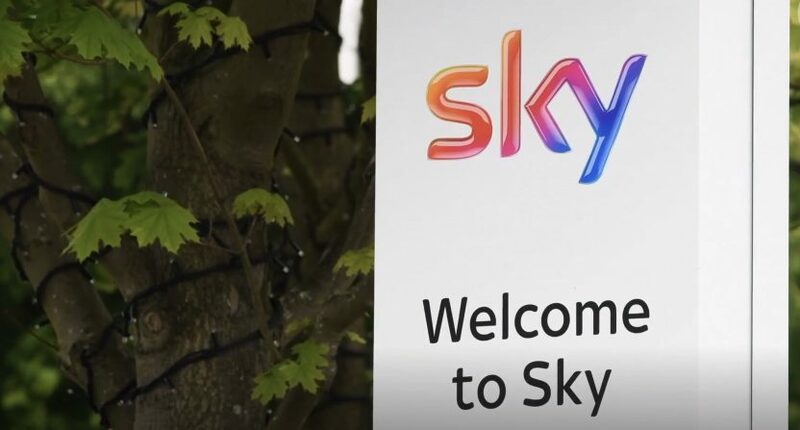 Fox/Disney and Comcast had been going back and forth on the bidding for Sky throughout the summer, with the UK government holding an unprecedented auction over the weekend. Comcast finally upped its bid to $40 billion and emerged as the victor. When Comcast closes on the Sky deal, it will not just have a presence in the U.K., but also in Austria, Germany, Ireland, and Italy. The deal is expected to close sometime in 2019.